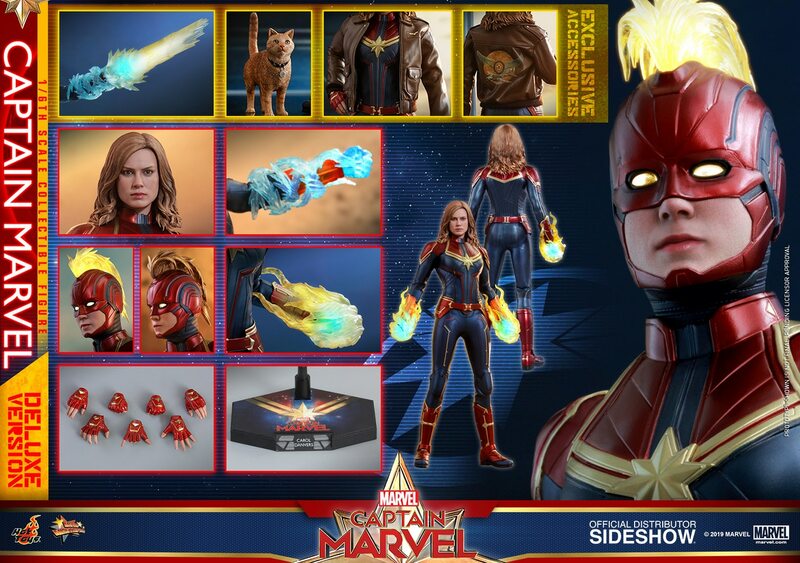 Kool Kollectibles: New Hot Toys up for preorder!! 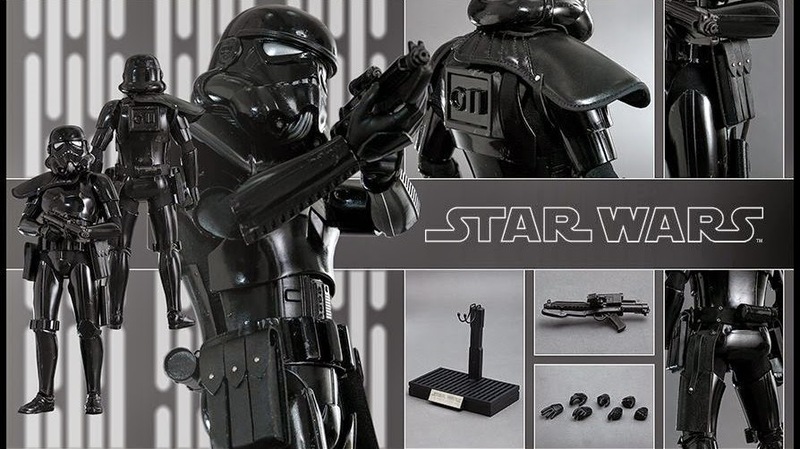 New Hot Toys up for preorder!! It's looking like 2015 is going to be a HUGE year for classic Star Wars and 80s action/scifi flicks with Hot Toys already releasing preorders for the likes of Marty McFly, Han Solo, Chewbacca, Stormtroopers, and Robocop/Alex Murphy. They've also teased the Ellen Ripley from Alien and Aliens with the Power Loader too! 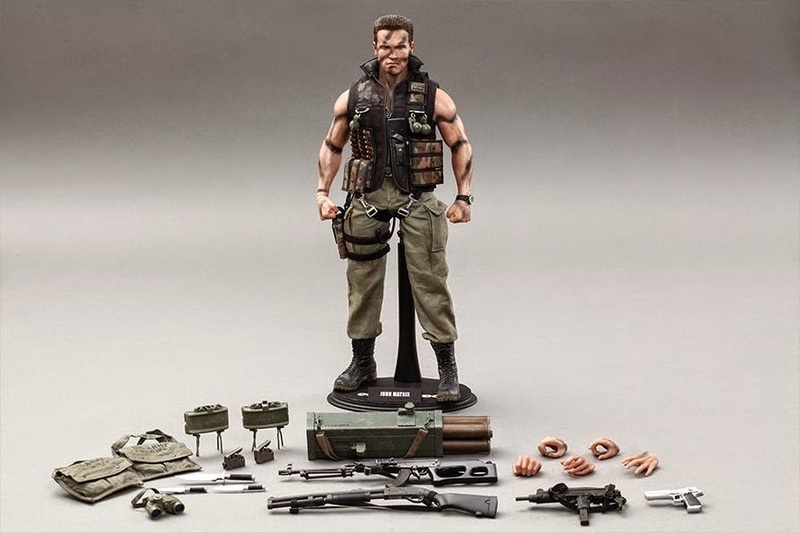 But only recently they announced another classic from the 80s in John Matrix from Commando! You can't go past that movie for classic 80s cheese and Arnie one-liners! Click the link below to head on over to Sideshow for more pics and order details! And to kick off their incredible Star Wars campaign, Hot Toys pulled a surprise and announced the Shadow Stormtrooper figure as an exclusive release in January 2015! And this time there was no region restriction for Australians, so I preordered immediately today when the listing went up at Sideshow! This will sell out fast, so click the link below to head straight over and order it NOW!! !